‘I Need A New War’ is to be released April 26 with Partisan Records. Partisan Records have announced the release of Craig Finn ’s new album, ‘I Need A New War’ arriving Friday, April 26th. Finn’s fourth solo LP is the third part of a trilogy after 2015’s Faith in the Future and 2017’s ‘We All Want The Same Things’. It was recorded throughout 2018 in New York, his home for the last 18 years and the focus of the album. 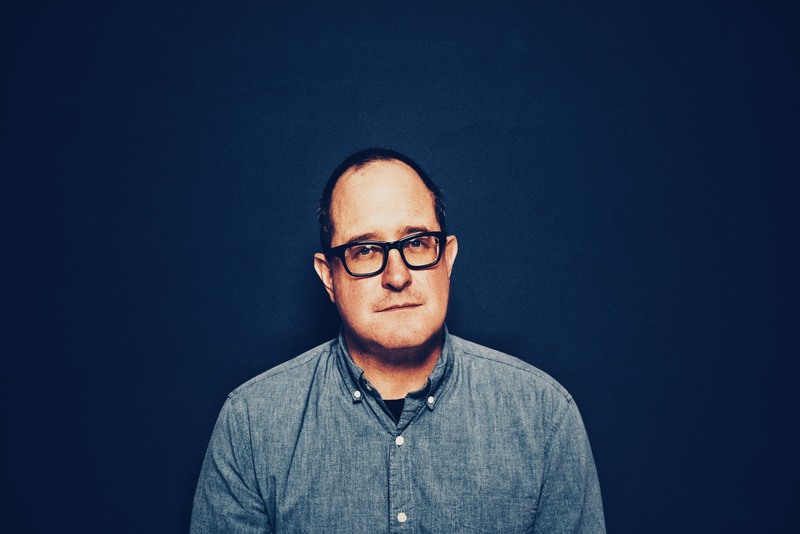 Perhaps best known as the singer of The Hold Steady, Craig Finn had five critically acclaimed albums with the band, with 2012 seeing his first solo album, ‘Clear Heart Full Eyes’. Fans can pre-order I Need A New War in physical and digital formats here (https://craigfinn.lnk.to/newwar). All orders through Finn’s D2C store include a bonus digital EP featuring five b-sides from the album. Other items exclusive to the store include: a one of a kind, signed hardcover lyric book (featuring lyrics to all songs from FITF, WAWTST, INANW and photos by Dan Monick), signed vinyl, an enamel pin set, and more.